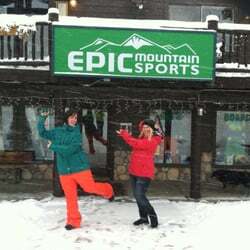 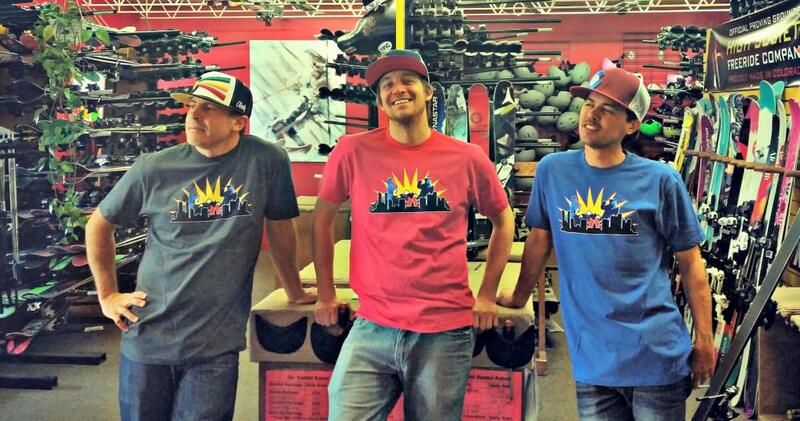 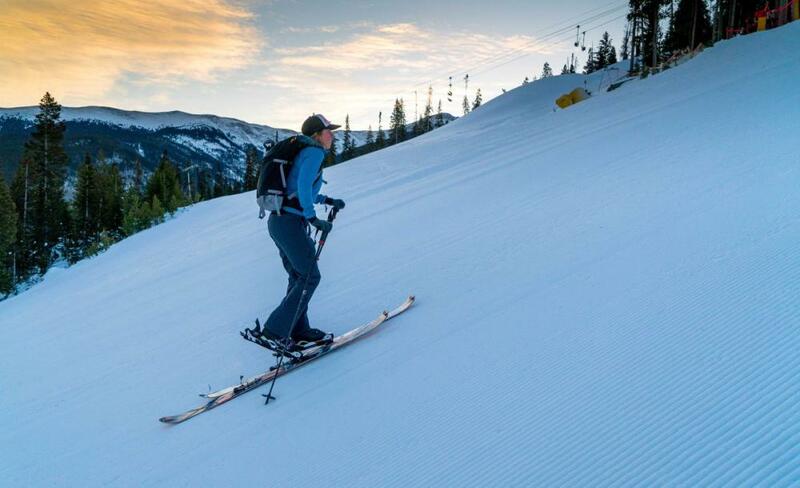 Epic is Winter Park’s favorite sport shop with ski and snowboard rental packages for the whole family! 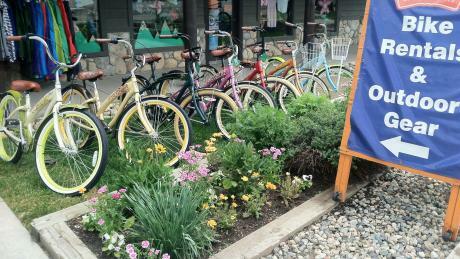 Book rentals online to instantly save up to 25% OFF our great rates ask about our kids rent free packages! 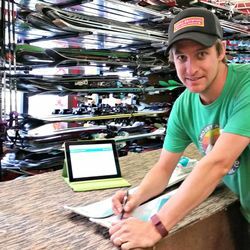 Epic has rental options available for all abilities and proudly features the largest selection of demo / high performance skis in the town of Winter Park! 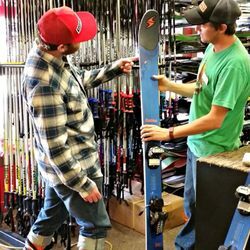 If you're searching for a ski tune in Winter Park Epic is the best choice for quality ski & snowboard repair. 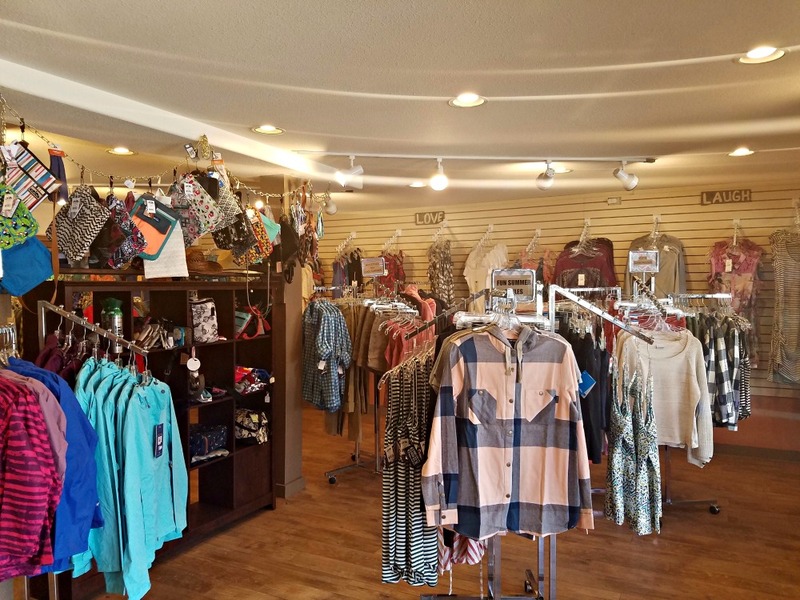 We also carry a great selection of outerwear, equipment & accessories everything you need to stay warm and play hard in Winter Park! 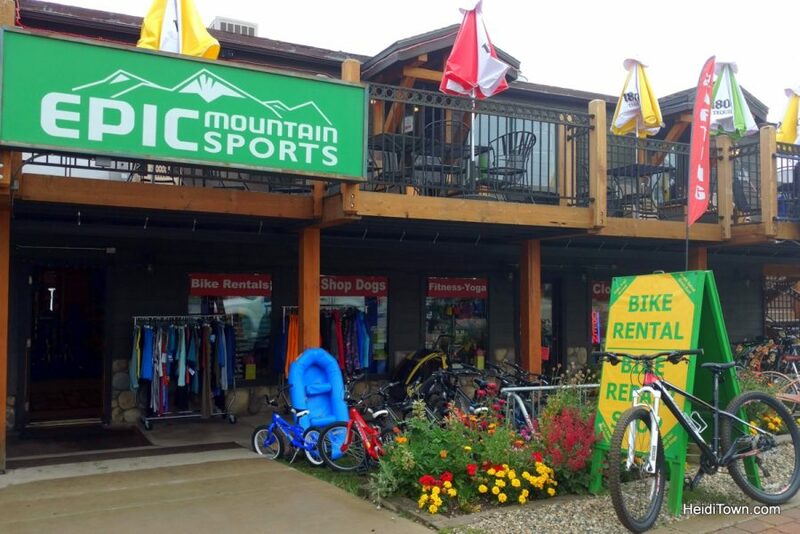 Family owned & operated, Epic Mountain Sports offers Winter Park's best selection of bike rentals for all ages & abilities! 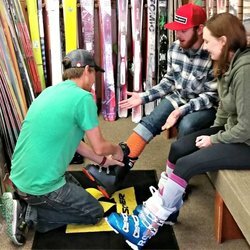 Get trail advice from local riders with quick trail access right out the door. 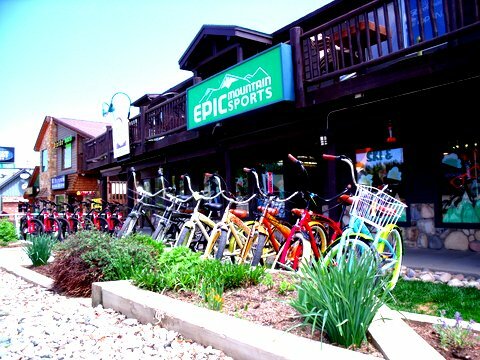 Mention Colorado Mountain Activities for 20% OFF bike rentals!